Top athletes use sport’s psychologists to train their minds to perform at their best in competition. 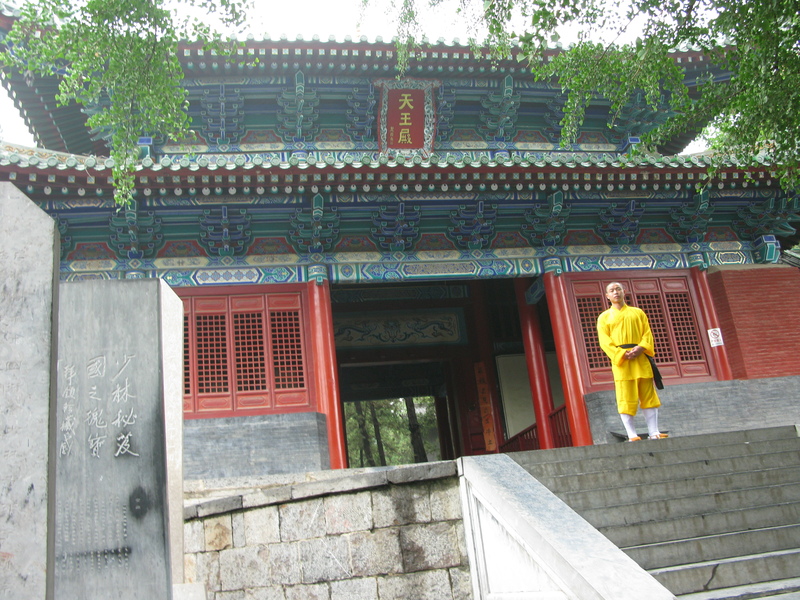 Shaolin Monks use the psychology of Zen. 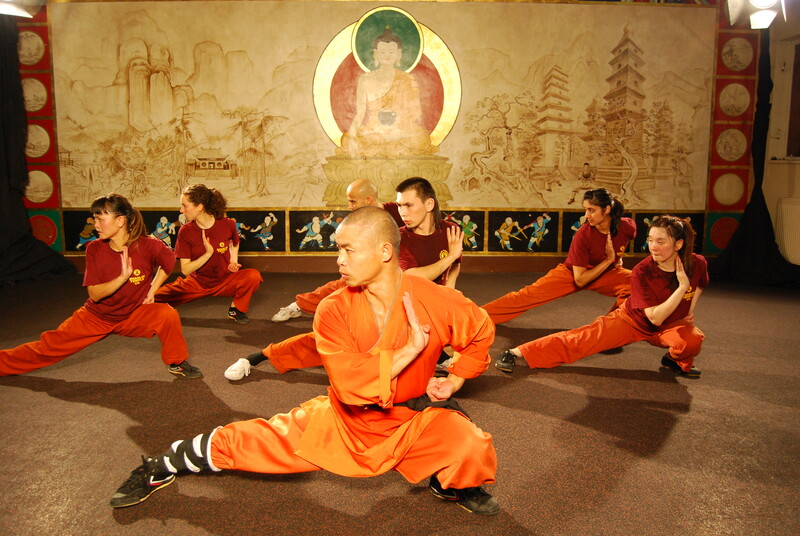 This doesn’t mean that if you practice Shaolin you need to be a Buddhist but Zen philosophy can help you perform at the peak of your ability while staying focused and peaceful. Aimlessness is an important Zen teaching which helps us to stop drifting into the future of “if” and “when”, and focus on the single point of now. Aimlessness means: You already are what you want to become. Does a tree have to do something? The purpose of a tree is to be itself, and your purpose is to be yourself. You have everything. There is no need to put anything in front of you and run after it. 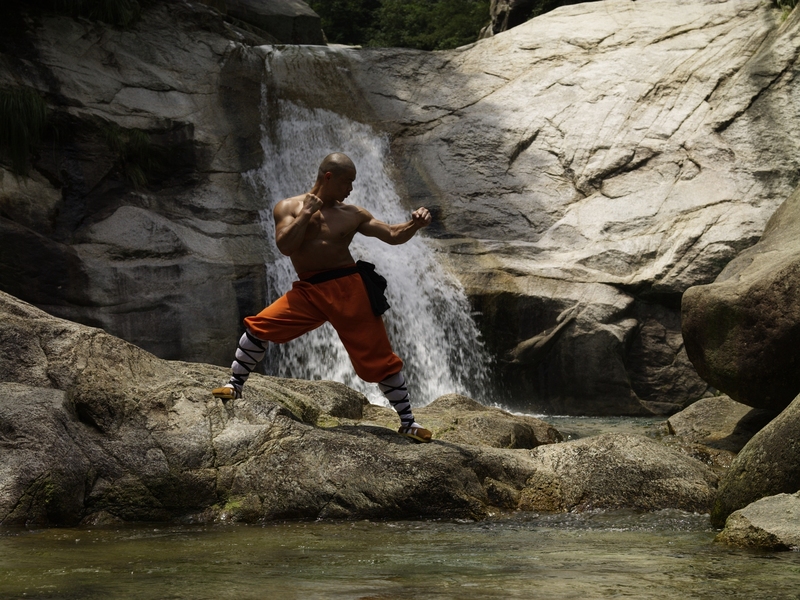 So, whatever it is that you believe you want – good health, more energy or to be an exceptional martial artist – you already have. 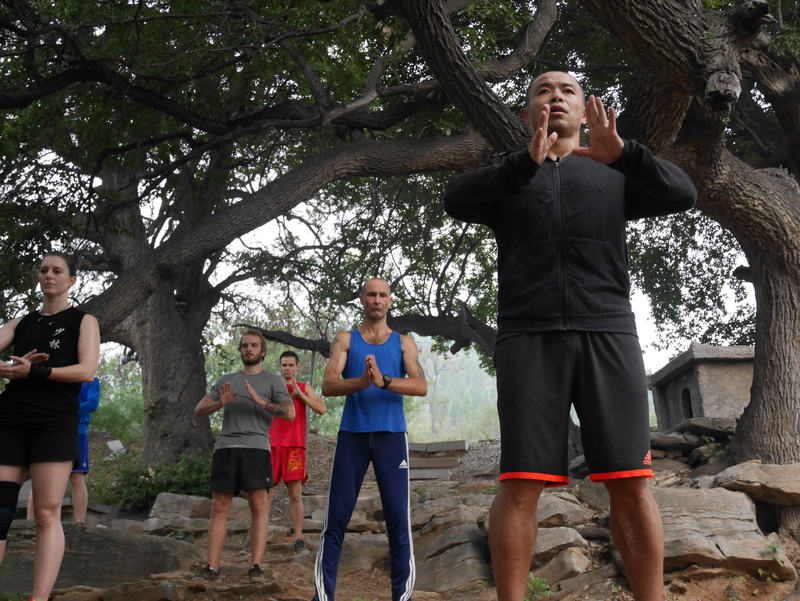 Bringing this energy into your Qigong and Kung Fu Workout will help you enter the raw experience of Zen. For this month, check yourself and rather than constantly trying to improve yourself, train from the perspective that you already are what you want to become. Relax. There is nothing to strive for. 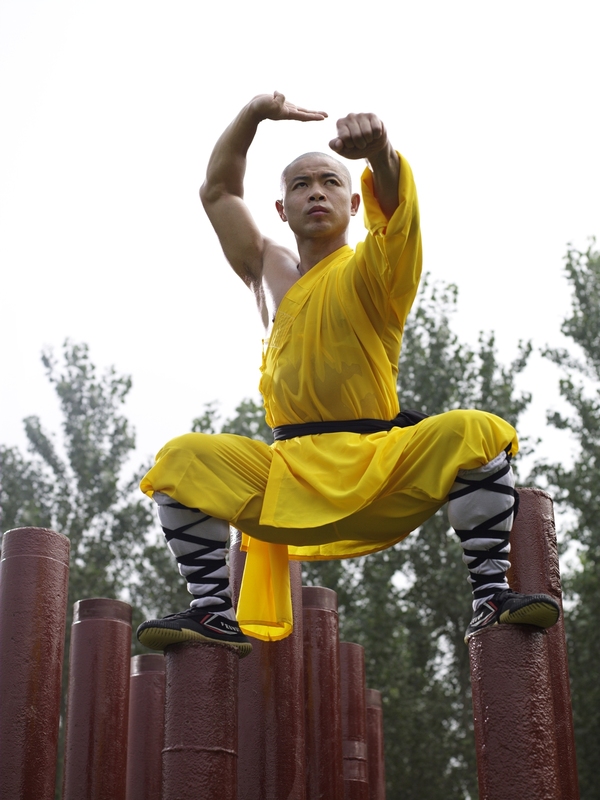 Shaolin Kung Fu and Qigong helps you to reach the potential in yourself that you only dreamt of before. Using the powerful energy inside your mind and body you can make yourself healthy and balanced. 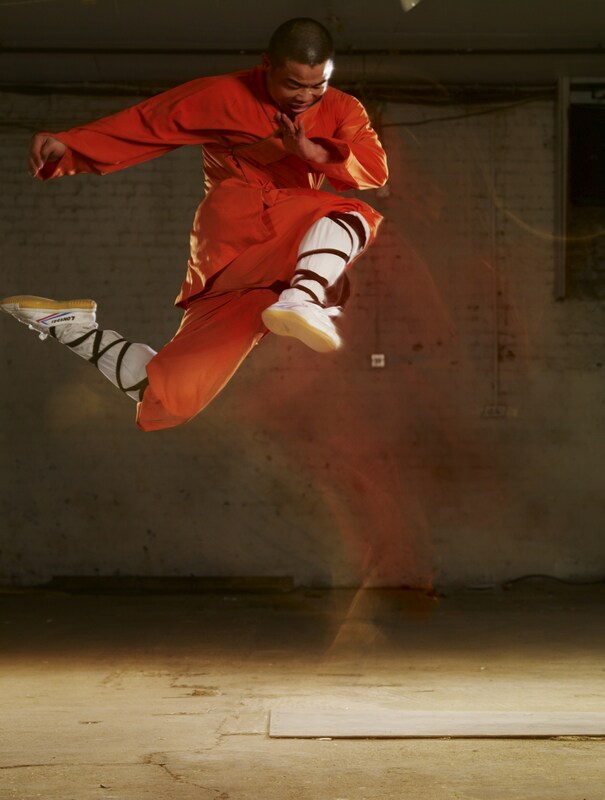 If you approach the Shaolin Arts with intelligence and determination, I guarantee you can bring to your life the wholeness, health and inner satisfaction that you seek. 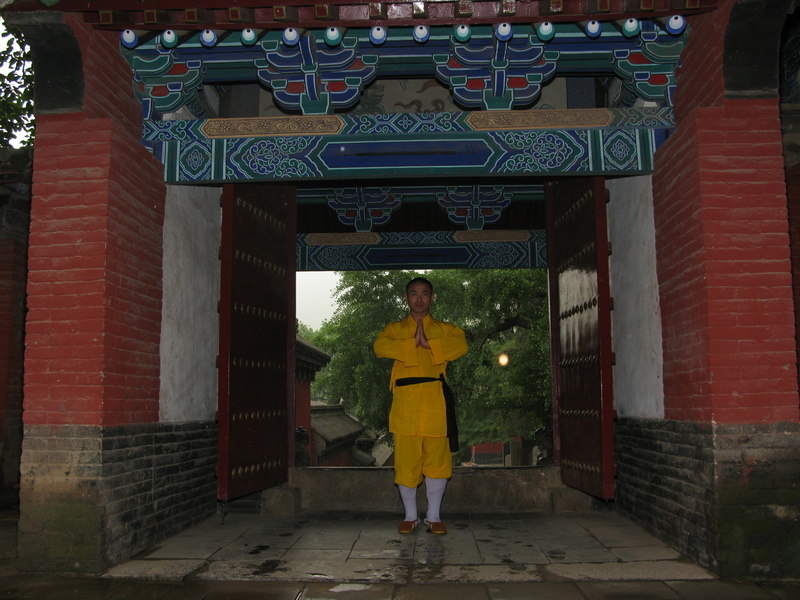 To find out more about my on-line training click here for Kung Fu and here for Qigong. Take Small Regular Vacations Turn your mobile phone to aeroplane mode or switch it off completely two hours before you go to sleep. The same goes for when you workout, meditate, and eat your breakfast, lunch, and dinner. These small, regular vacations from your smart phone will restore your inner peace. Workout Zen Style Everybody needs to workout. Not only does it make us feel better but it’s good for our brain. 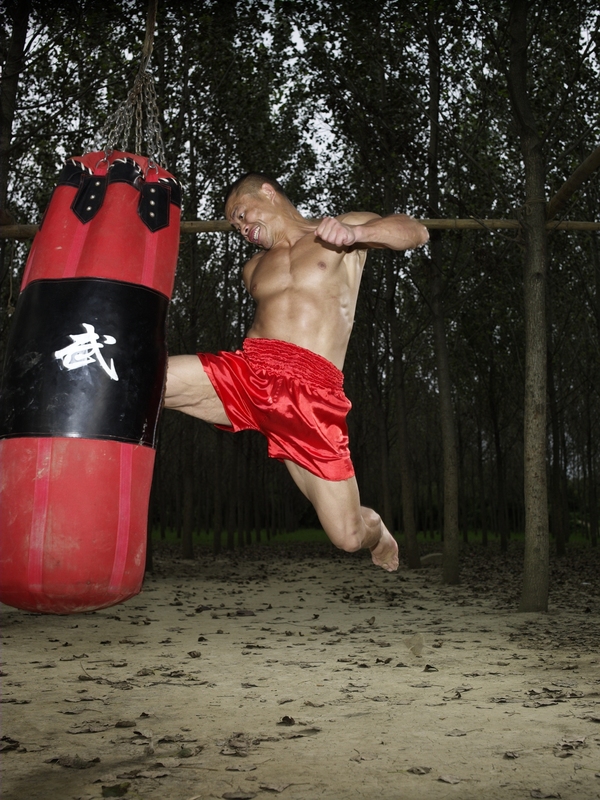 If you’re not a martial artist then find a workout you love and make it your meditation. 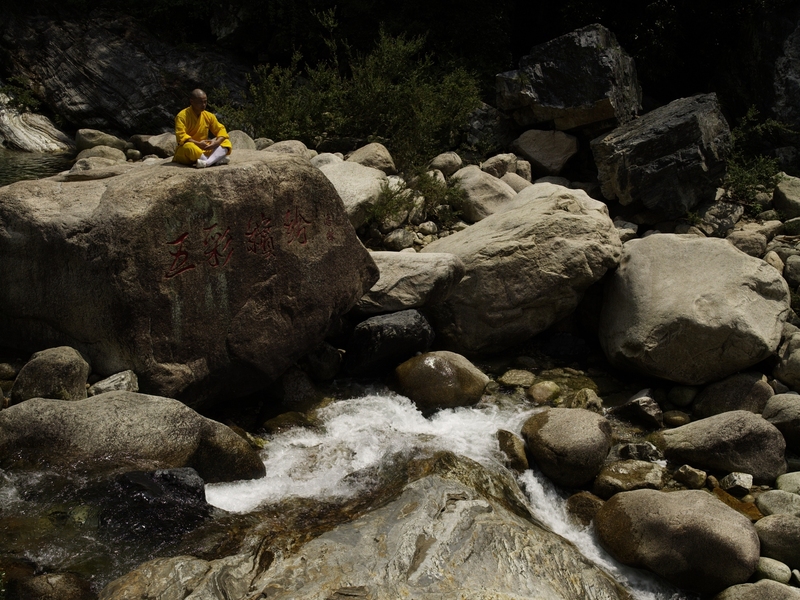 How do you turn your workout into a meditation? By simply concentrating on your breath and movement together and letting go of everything else. 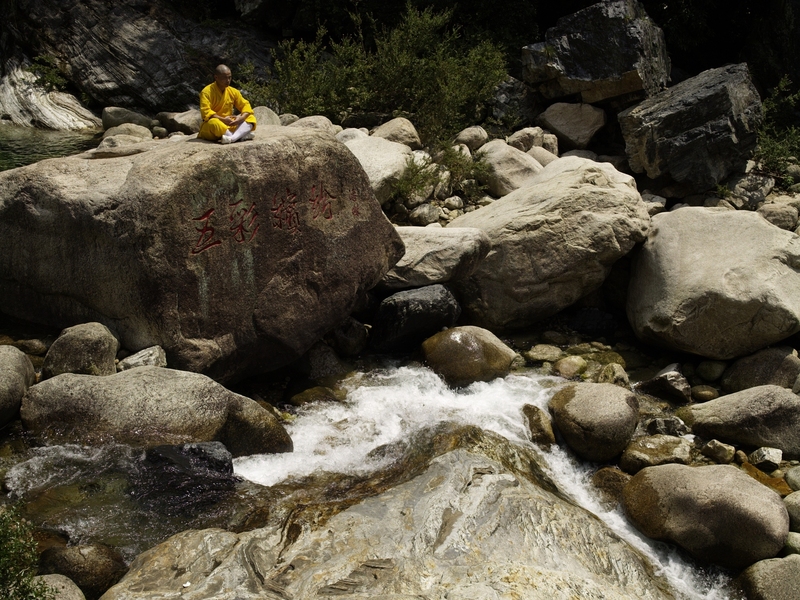 Modern research is showing that meditation leads to a more focused, tranquil and happier way of being. And who doesn’t want that? Ring The Bell Of Now Thich Nhat Hanh, the great Buddhist Zen Master advises that every time we hear a bell – whether that’s a ringing phone or a church bell – we stop and breathe for three breaths. Try it and track your impatience. Little Reminders A peaceful brain is a happy brain. 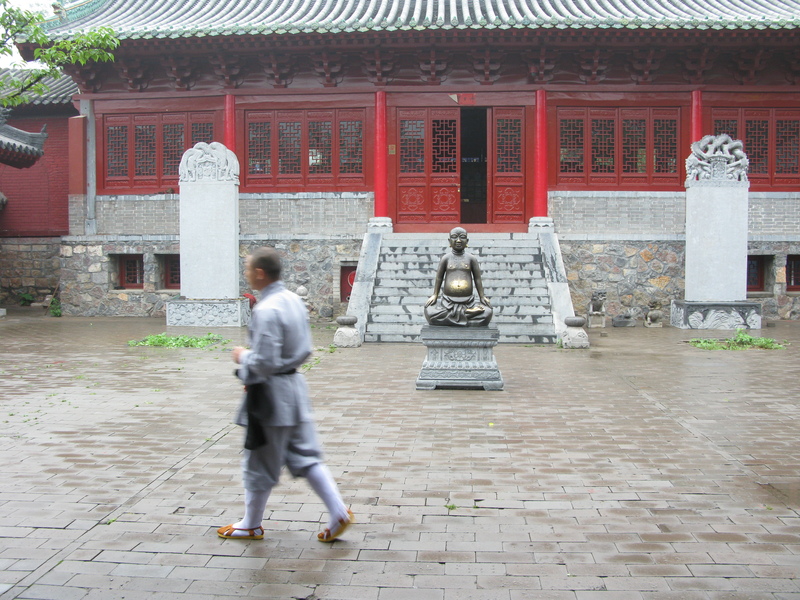 Practice small steps of nourishment each day: one cup f tea, ten minutes of switch off, a fully engaged workout, 5 minutes of Qigong. These small moments will re-centre you and lead you to the health and happiness that is your natural birthright. 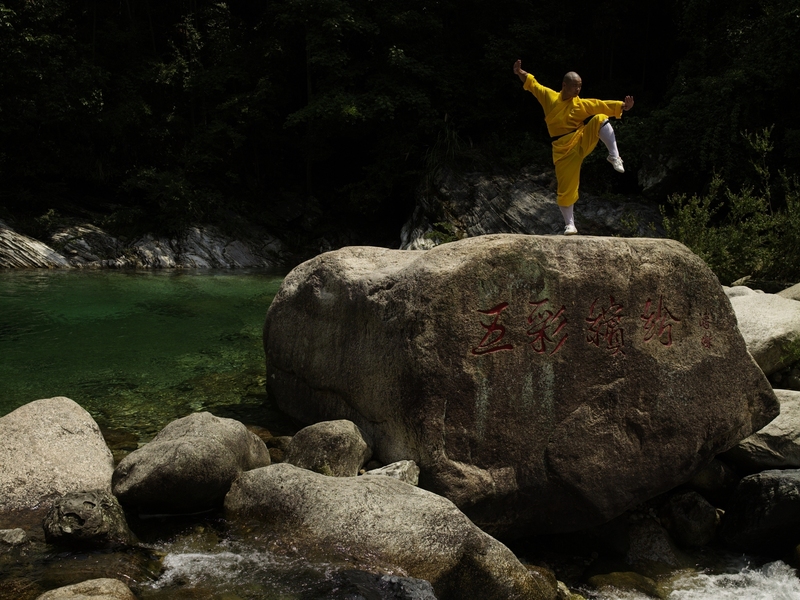 Shifu Yan Lei is a 34th generation fighting disciple from The Shaolin Temple of Zen. 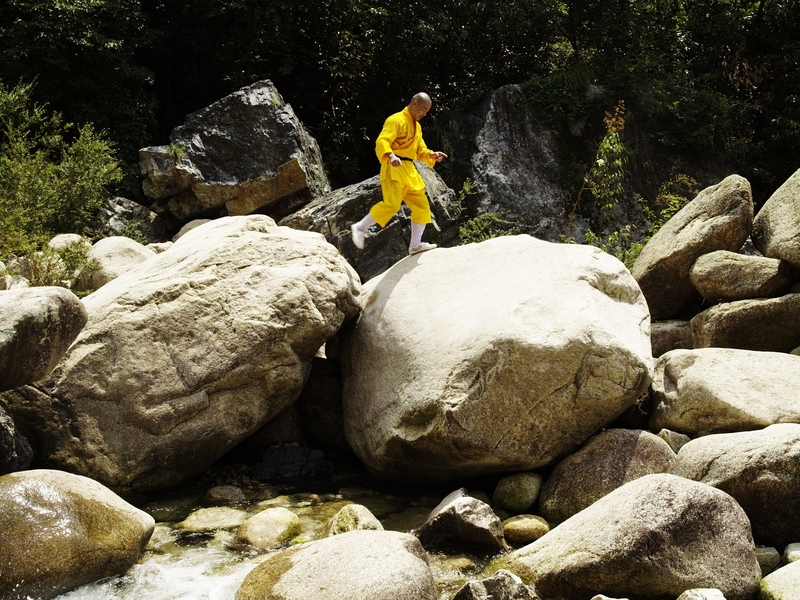 He teaches a graded path of Shaolin Qigong and Kung Fu. 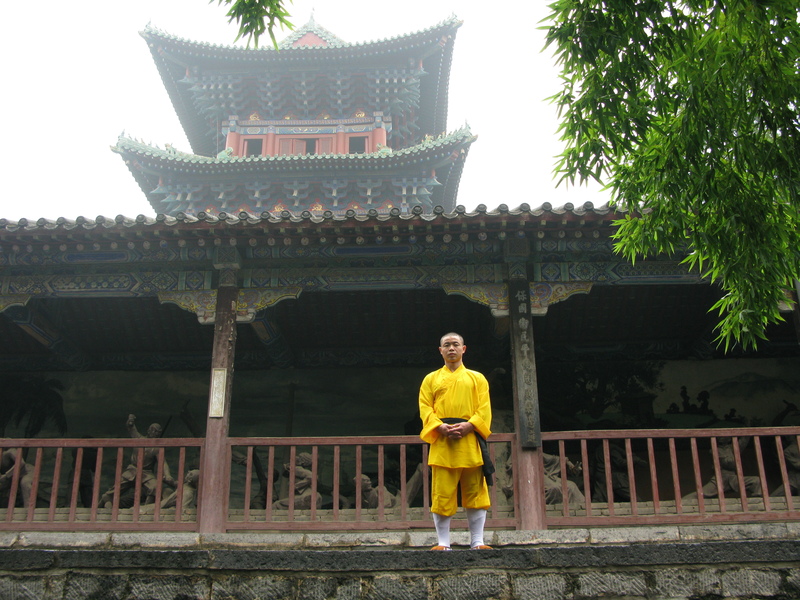 He is teaching a Shaolin Summer Camp close to the Shaolin Temple in China.